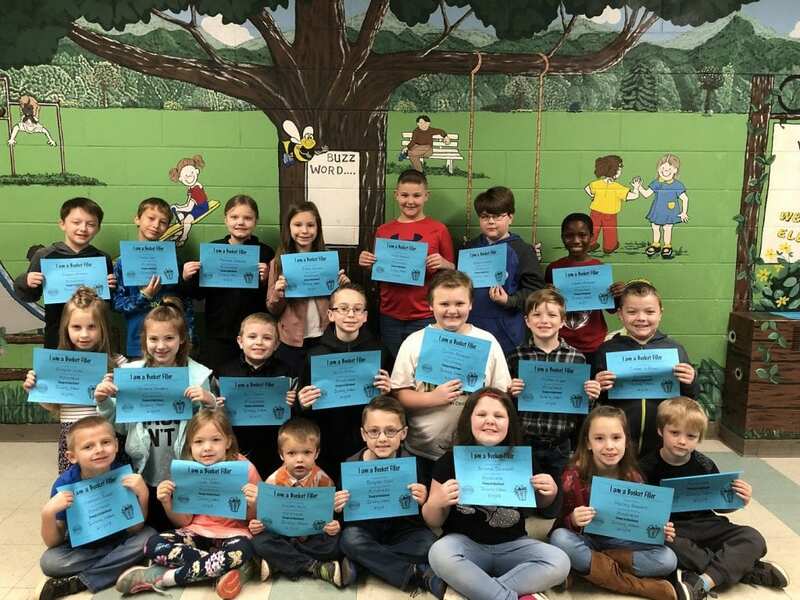 These students were chosen for consistently displaying this character trait throughout the month. Congratulations to all of you! Pictured from left to right- Front row: Jackson Frazier, June Sutton, Hayden Mull, Brayden Collis, Brianna Davenport, Hailey Stewart, and Jonah Johnson. Middle row: Shaylee Jones, Victoria Dockery, Eli Tipton, Will O’Neal, Colton Patterson, Tucker Griggs, and Cooper Huffman. Back row: Cayson Mitchell, Isaiah Dell, Madison Osbourne, Izzy Mulcare, Chase Graham, Derek Greene, and Isaiah McConnell. Not Pictured: Aylin Garcia, Brittany Sanders, and Amelia Holbert. « Previous Article Where will the new Iron Bridge be? Citizens voice their opinion over placement.